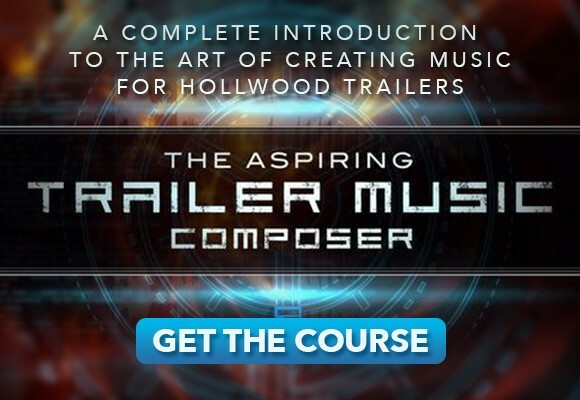 California based trailer music sample developer Audio Imperia recently released their most comprehensive hybrid orchestral product to date: JAEGER – Essential Modern Orchestra. Focusing on creating punchy, epic music, JAEGER features a throrough collection of orchestral sections like strings, brass and percussion which are not designed to be just loud, they are designed to sound cinematic. 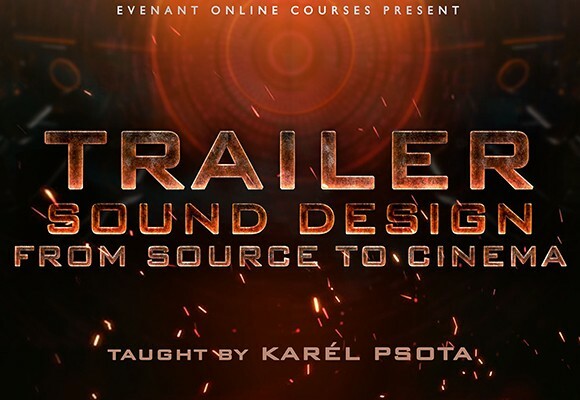 On top, you’ll get a broad set of modern trailer sound effects created by renowned trailer music composers and sound designers, as well as a collection of vocal patches recorded by the amazing Merethe Solvstedt (Two Steps From Hell). JAEGER was created out of the endeavour to provide media composers on tight deadlines with a cinematic toolkit that sounds convincing and contemporary right out of the box – combined with a user-friendly interface that helps you get things done fast. Let’s take a a look at what’s included in Audio Imperia’s JAEGER: Essential Modern Orchestra! The orchestral part of Audio Imperia’s JAEGER consists of three sections: Strings, Brass and Percussion. 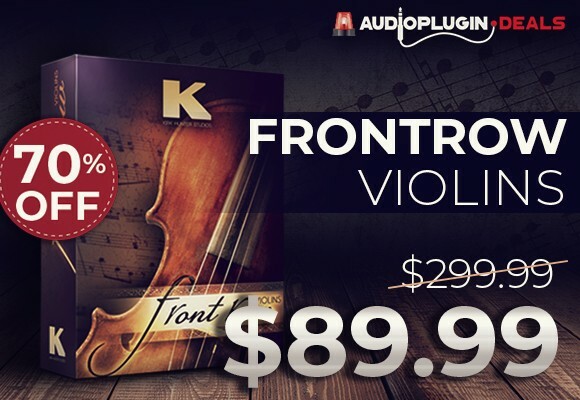 Both the 36 piece string section and the 15 piece brass section come with various articulations including sustains, staccatos, portatos and expressive legatos. The percussion section consists of a collection of traditional orchestral and modern cinematic instruments like Gran Cassas, Concert snares and toms, piatti cymbals and various taikos. Most orchestral patches come with up to 9 round robins and 6 velocity layers for authentic alternation. All of the sections were captured with 5 different microphone positions to choose from including Spot, Tree, Wide, Far and a combined Full Mix. 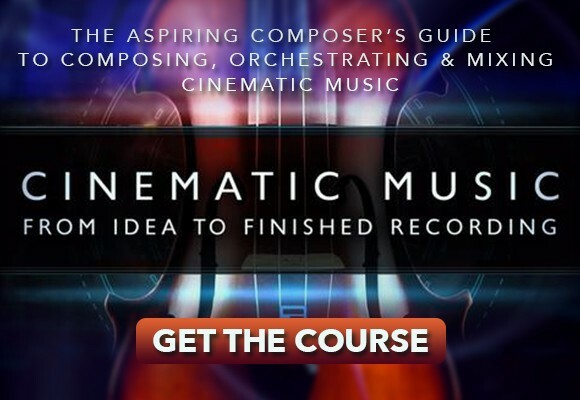 In addition, Martin Hasseldam (creator of Audio Imperia’s highly praised Decimator Drums) contributed processed percussion mixes to accompany the orchestra. For the vocal portion of JAEGER, Audio Imperia were able to hire well-known epic music vocalist Merethe Solvstedt (best known for their perfomances on multiple Two Steps From Hell records.) They captured her beautiful voice and turned it into playable patches including three different legatos (aah, ooh, mmh) as well as risers and phrases in both minor and major scales. JAEGER – Essential Modern Orchestra is available through Audio Imperia’s online store for $599. Until Feburary 9th, you can use the intro discount code “Intro-Jaeger” to get the library for the promo price of $549.